Finally, you have decided to build the deck chair you promised your grandmother for her seventy something birthday. So months before the occasion, you had your workshop ready, your protective gear set in place, your materials were already handpicked but unfortunately you haven’t shopped for the woodwork machineries you will be needing to start your first ever wood project. Now, you realized you definitely have to buy them, but what do you need to buy? Going to a hardware store with your credit card without knowing what you really need to buy may lead you to a disaster. 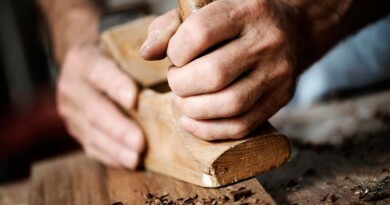 Although it may seem easy to load and load your cart with power tools, the task of choosing from a variety of woodwork machines available in the market can be intimidating and to some extent may also be disheartening especially for amateurs who just want to pursue a hobby or for those who just want to exercise their knack for carpentry. By looking at the cost, purchasing power tools that may not be suited for first-timers can pierce holes in their wallets and buying something beyond the must haves might end up storing cold rarely used carpentry machineries comfortably in the basement. So here are some notes about some woodwork machineries that a new woodworker needs to know before purchasing his own set of power tools. Sanders. There are several types of sanders available out there but it is recommendable to have one that can be effective in polishing large surface areas and another for polishing the hard to reach corners such as a finishing sander. Finishing sanders come in block sanders and random orbit. Both tools are used as a finishing sander but each excels in different applications. A random orbit sander is better used for polishing large areas efficiently. 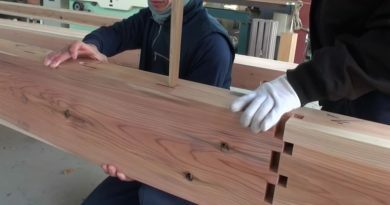 Meanwhile, a block sander furnishes a better finish while also having the advantage of being able to reach into corners. One advantage of using a block sander over a random orbit is its compatibility to standard sandpaper since the latter needs specific circular sheets which can make the running cost higher. So if you are on a budget, a block/finishing sander is more practical. Although it may take longer to get a good finish, the end result will be far better. Saws. Before purchasing a saw, you must consider not only its cost but more importantly its versatility. One that possesses great versatility is the bayonet saw or jigsaw. Owning one is like having a band saw, a scroll saw and, to a limited extent, a circular saw. This power tool really needs to be considered when buying your first ever saw. To maximize this great tool to your advantage, the bayonet saw can be fixed upside down onto a bench. So instead of usually pushing the saw over the wood, you can push the wood over the bayonet saw just like you would when using a band saw. 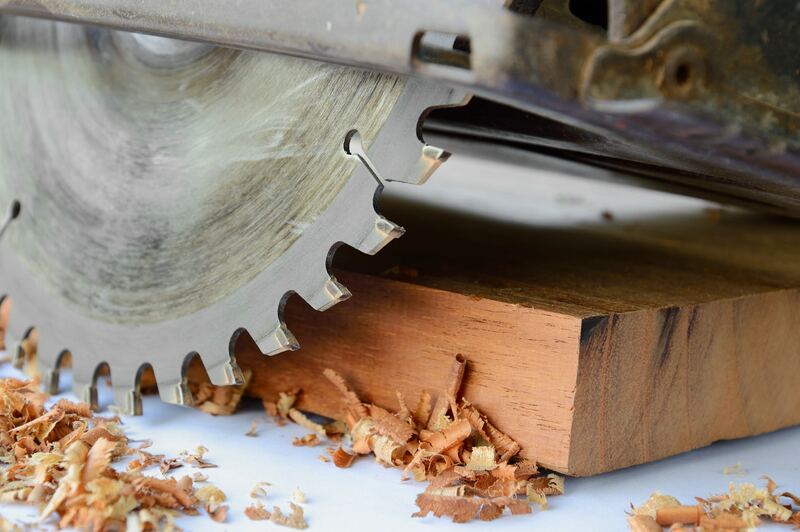 The major limitations that this very versatile saw have are its inability to cut in a straight line and to cut anything thicker than about 1 1/2″. Drills. When buying a drill, it’s a battle between cordless or corded drill. 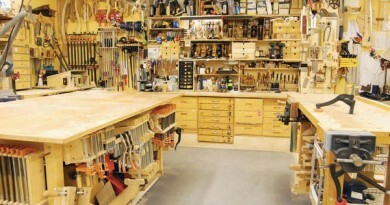 It’s a matter of choosing according to what most woodwork projects you think you probably venture into. While the appealing advantage of a cordless drill is its portability, they are not well suited to masonry work. This cannot be intended for non-wood drilling. This is because a cordless’ drill bit does not revolve as fast and its battery quickly drains if used to drill into brick. But cordless drills are still enough for occasional masonry work. When you are considering buying a cordless drill think about the longevity of its battery and also how long it takes to recharge it. Check if it has speed control and whether it has reversible functions, allowing you to remove screws as you can fasten them. Router. There are two distinct types of router. One is the plunge router and the other is fixed also known as the standard router. Both types can provide the equal results, although each type is appropriate for particular jobs. But if you have limited budget for a router, it is recommendable to buy a fixed router. 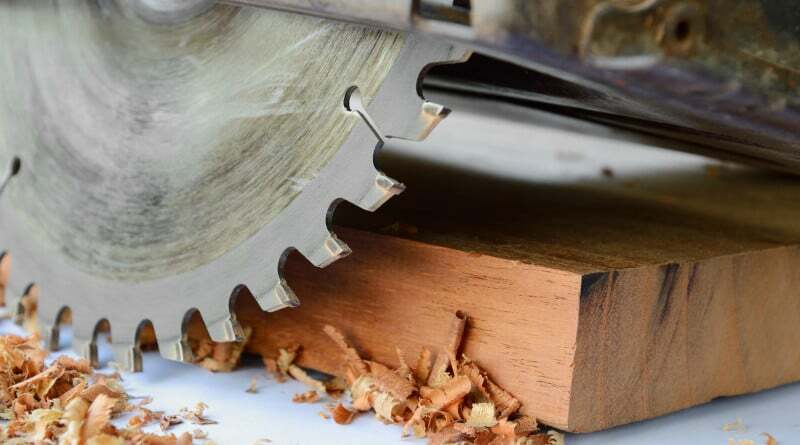 Not only does it provide a more accurate cut for depth, it is especially useful when the routed area begins in the middle of the wood rather than at the edge. You can also attach your fixed router to a router table whereas a plunge router cannot. These are some of the woodwork machineries that you need to consider when you want to fill your workshop with power tools. Although it’s not expected to have them all at once, at least you are now familiar with what to look for what you really need.